Less than 48 hours into their hunger strike, a group of inmates at the Sussex Correctional Institute have ended their hunger strike. “All of the involved inmates have eaten and taken their medication as prescribed. The demonstration has ended.”, said Spokeswoman for the Delaware Department of Correction, Jayme Gravell. 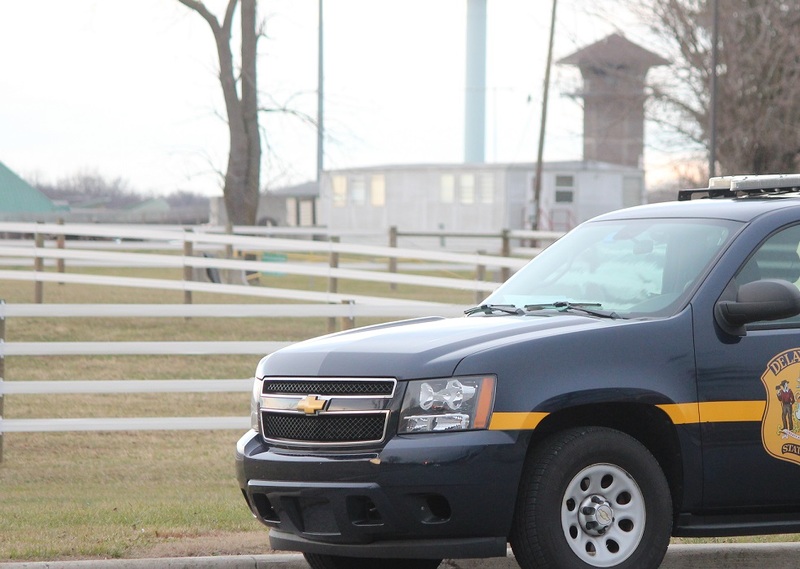 The Department of Corrections (DOC) has confirmed that more than a dozen inmates housed at the Sussex Correctional Institute are refusing meals. 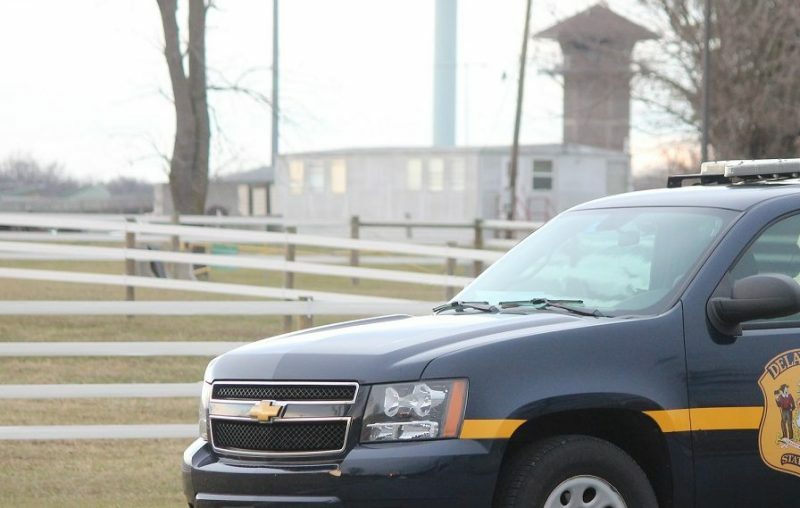 Security and medical staff will continue to closely monitor the inmates involved and take appropriate action in accordance with DOC policy, according to Spokeswoman for the Delaware Department of Correction, Jayme Gravell. At 4:30 this afternoon Gravell confirmed that the inmates involved are the same inmates indicted in last year’s prison riot at James T. Vaughn Correctional Center in Smyrna. “Yes, the inmates involved were indicted in the 2017 riot.”, said Gravell. It’s not clear at this stage if other inmates have joined them or if it’s just the inmates transferred after the riot.